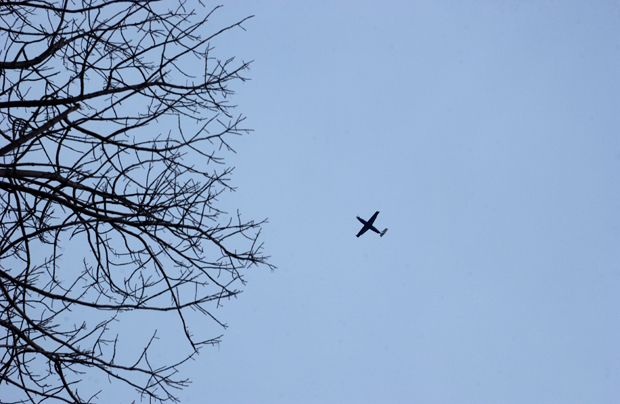 The most exciting thing that happened in my life yesterday, a plane flew over a tree. I wonder if that broken spy satellite will land in Maine. I'm foreseeing it crushing me as I walk down Western Avenue dodging impatient drivers in the crosswalk.